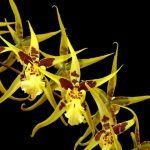 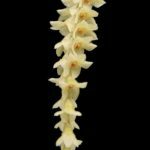 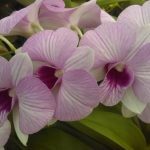 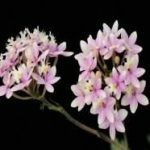 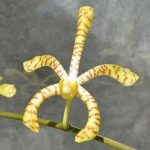 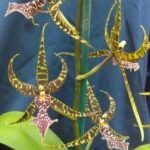 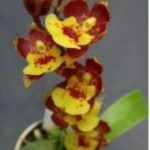 Orchids – You can buy plants online by simply clicking “Add” under the photos below and then proceed to the checkout when ready. 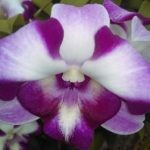 Your Orchids can be one of the most rewarding plants to grow, nurture and admire. 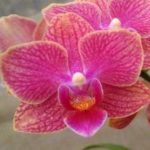 Orchids are reported to have health benefits beyond their aesthetic gifts, including improving indoor air quality, enhanced stress relief, minimising seasonal ailments, accelerated healing and improved mental acuity. 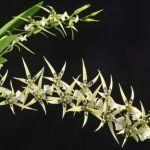 A lot of information is available about these wonderful plants on Wikipedia that adds to the knowledge and intrigue of these tantalising beauties. 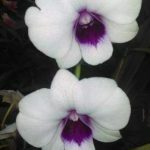 Other useful links include these Fact Sheets and Resources available at ABC’s Gardening Australia.